Battery power is still one of the biggest issue affecting mobile device users. Having to have a bulky power cord/charger around when you need a charge can be a bit annoying. So, one of greatest new innovations in the mobile device industry is the wireless charging technology. This makes it possible for you to charge a smartphone or tablet by simply placing it on top of a charging pad or sticking it in a cradle or dock. However, not all of the smartphone handset makers have embraced the wireless charging technology. 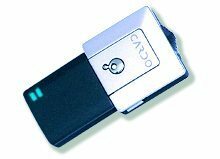 This means without having the ability to charge wireless, you need to purchase a case that has a Qi wireless receiver built in. 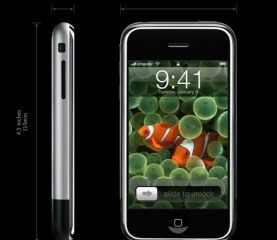 Apple happens to be one these companies that have not chose to put the technology in their iPhones. The Ankway Qi Wireless Charging Receiver Case for Iphone 6 is the perfect solution to this problem. 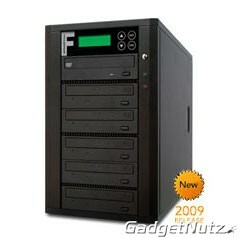 This case is really easy to use and does not require any special hookups in order for it to work. Just pull it out of the box and slip it on over your Apple iPhone 6 smartphone (a model is available for the iPhone 6 Plus as well). No more worry about fumbling with a power cord when you need to charge your phone. Place on top of most any Qi charge pad or inside a cradle or dock. 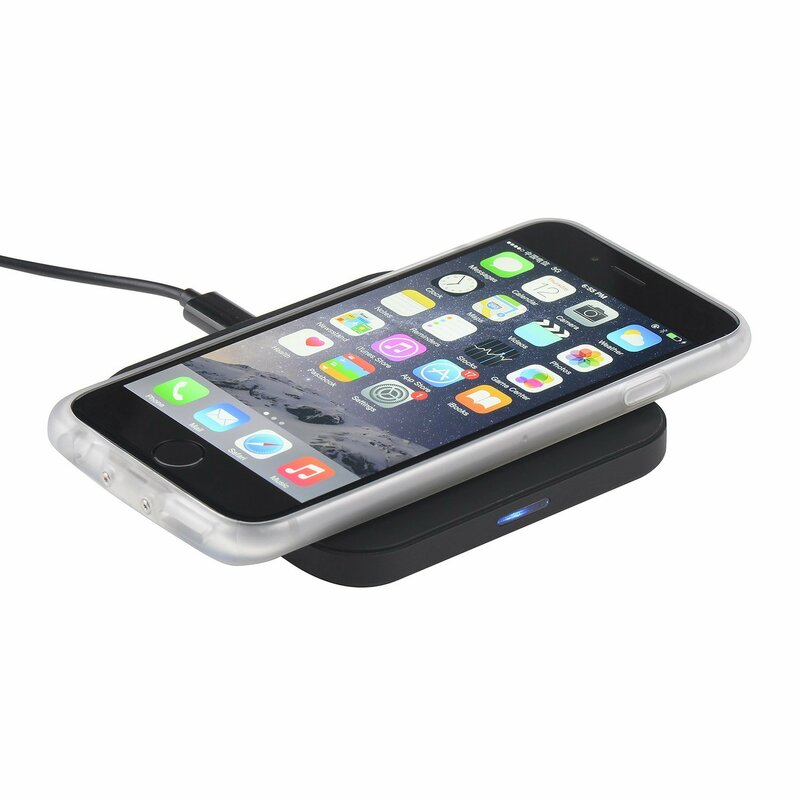 The Ankway Qi Wireless Charging Receiver was made especially for the Apple iPhone 6. A model is also available for the iPhone 6 Plus. 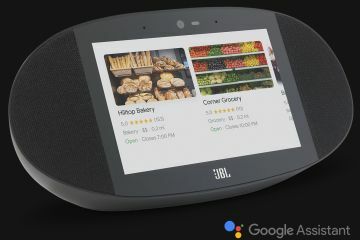 It gives your phone all the protection you want and at the same time it will work with most all of the wireless charging pads/docks and bases on the market. The Ankway Qi Wireless Charging Receiver Case was designed to fit the iPhone like a glove and at the same time take advantage of the Qi wireless phone charging technology. With the case you can use most all of the wireless charging pads on the market and say goodbye to your charge cord. 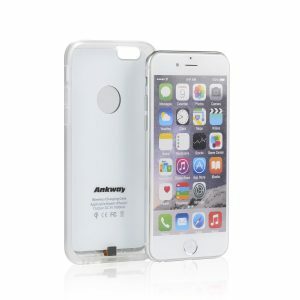 Since many of the Apple iPhone cases you can find are bulky, you will really appreciate the extra slim feel of Ankway Qi Wireless Charging Receiver Case. 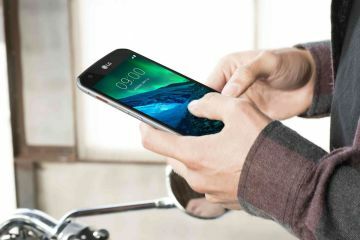 The added bonus is its exceptional compatibility with the Qi wireless charging pads. Your phone will recharge by simply placing it on the pad. It works as advertised and works quite well. Previous ArticleASUS ZenFone 2 – camera or phone or both?